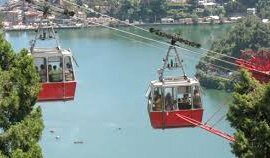 Better known as the Lake District of Uttarakhand, Nainital hill station is nothing less than a treasure trunk of various natural riches. 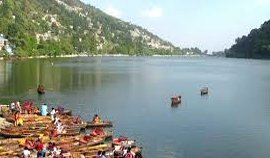 If you wish to explore the natural richness of this most visited hill station with much ease and at budge-friendly prices, then book a Nainital holiday Package with Tour My India right away. 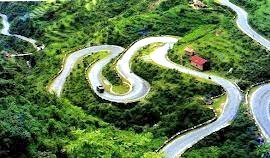 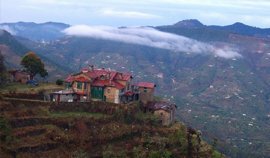 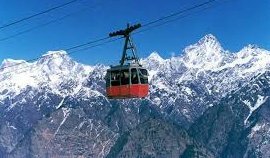 Our Nainital Hill Station Package will take you to various tourist hot spots like the Himalayan View Point (a spot that provides picture perfect vistas of the great Himalayan ranges), Naina Peak (the highest point of the city), Naini Lake (a beautiful stream) and Mall Road (the famous open lane providing a picturesque vista of the town). 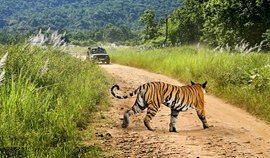 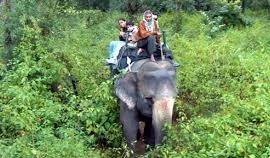 Along with a sightseeing tour of the local attractions, we also take you to the nearby places like Corbett National Park, Mukteshwar, Kausani, Ranikhet and so on. 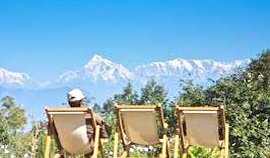 We also render customized Nainital holiday packages, so as to suite the requirement of different clients.